A home from home for your pet! Here at Westmead we take pride in looking after your pets! We always take extra care and effort to make sure our guests are as happy as they can be, We try to keep their routine as close to that of home as much as possible. We enjoy taking time out of even our busiest days to go round and give everyone a nice big cuddle to make sure no-one feels lonely. We want you to be confident in us and our care of your pets so you can have the best time away you can without worrying about how they are. Since April 2016 the Team is Linda and Natalie. Between the two of us we have many years experience looking after animals, and its a dream come true for us to be here! We're very welcoming so don't hesitate to give us a call and come and look round. 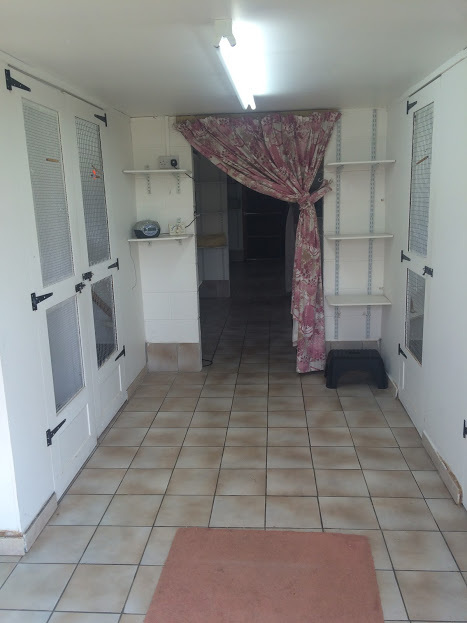 We have a wide variety of different kennels to suit your pets' needs. 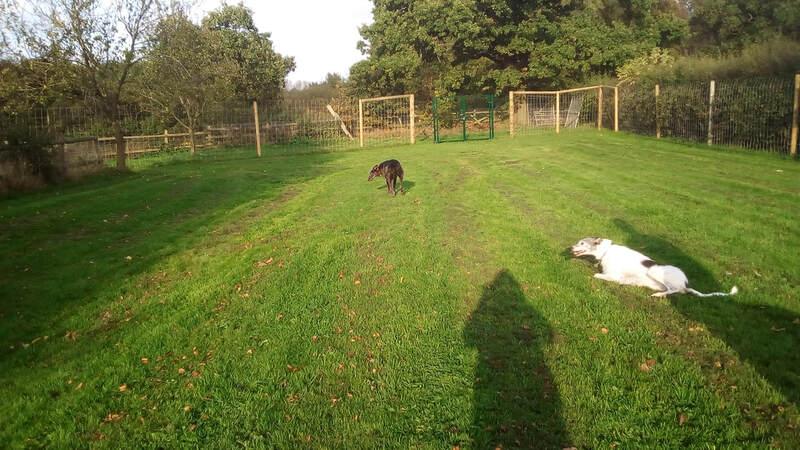 We have 7 Kennels that have grass runs attached so your dog can come and go as he or she pleases (although these are available on a first come first serve basis). We have indoor and outdoor kennels, all of which we can put heat lamps in if it gets a bit cold. If you are unsure which kennel would suit your needs best please come and have a look round during our opening times. We would appreciate it if you let us know when to expect you though! 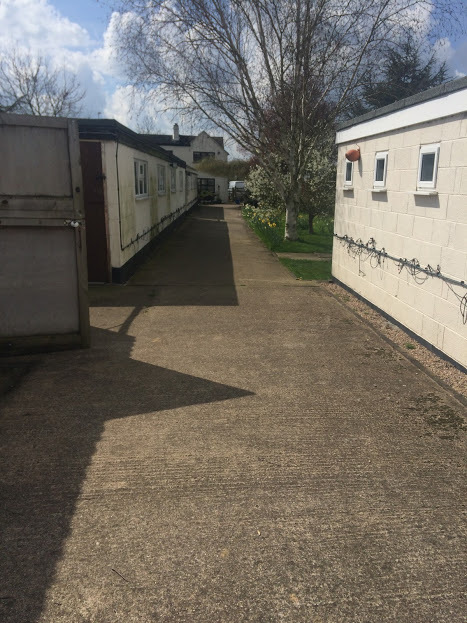 The Cattery is a purpose built building that has 15 pens. They have two levels that give your cat the exercise it needs. All our pens have their own window for your cat to look out of, and they all have heated beds for your cats comfort. They have hide-aways to provide privacy if he or she want it, The cattery is kept immaculately clean and is well lit and warm. We offer a daycare service which we can tailor make to your dogs needs and temperament. If they are social they can play in with other dogs in the big run, or they can exercise in there separately if they need to. The run has three separate areas so all dogs can be catered for. They can run off lead in complete safety and come home happy and tired. 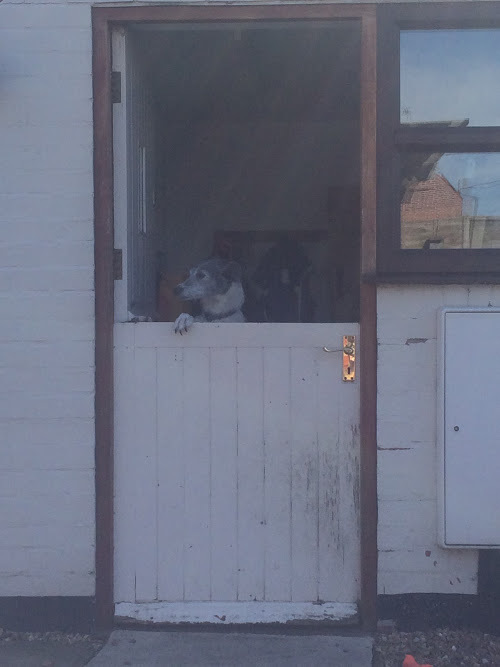 We have a groomer onsite in a newly renovated grooming room, she is available any day of the week, call Terri on 07391358286 for more details and to get your dog booked in, or contact her through the kennels. Services range from a total groom to a quick wash and brush up after a stay in the kennels.